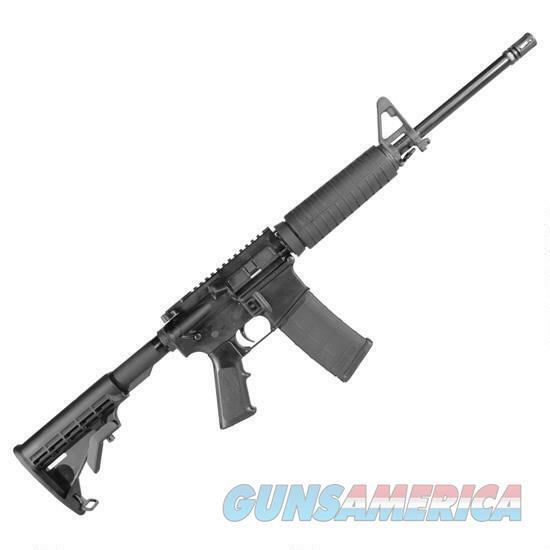 Description: The Armalite Eagle 15 modern sporting rifle is an excellent choice as an entry level AR-15. This semi automatic rifle has a carbine length gas system, forged 7075-T6 receivers, a flat top MIL-STD 1913 Picatinny rail, A2 front sight and flash suppressor. Just add your rear sight or optic and this rifle is ready to go for patrol, home defense, small game and varmint hunting or the range for training and competition. Built by the Eagle Arms division of Armalite, in the same factory that produces legendary Armalite rifles, the Eagle 15 is manufactured using the best modern practices and is an economically viable way to quality modern sporting rifle ownership.